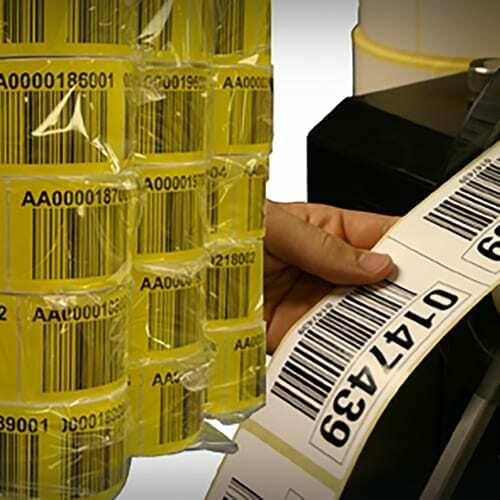 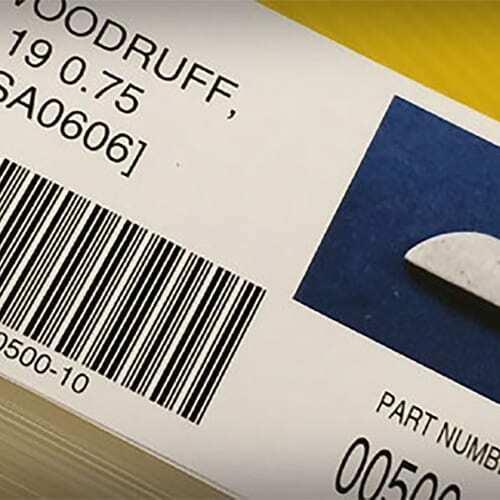 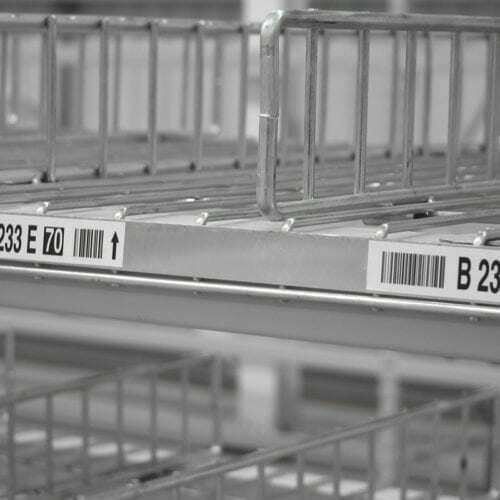 Warehouse barcode labels are created and used for a range of purposes and ASG Services are a leading manufacturer specializing in customized designs to suit each customer’s individual need. 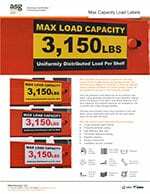 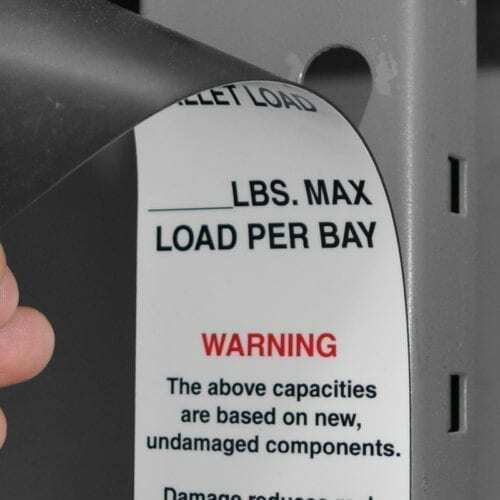 Warehouse labels are used as rack labels, floor labels, shelf labels, pallet labels and product labeling. 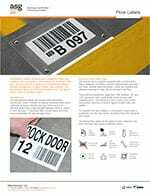 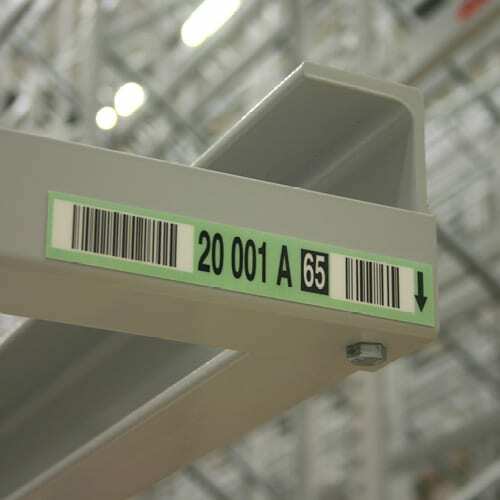 The majority of warehouse label designs, created by ASG Services are equipped with barcodes, the most common barcode symbology is Code 128 (high-density) and Code 39 (variable length, discrete) owing to their alphanumeric encoding properties. 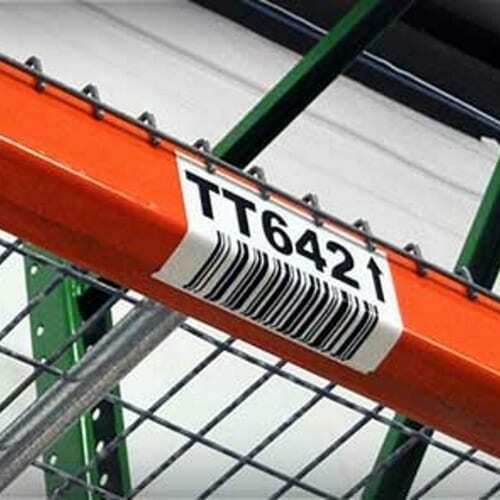 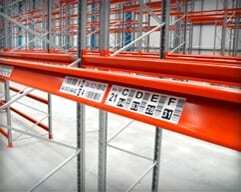 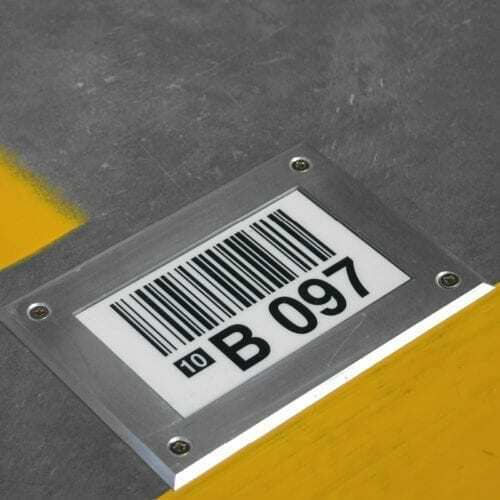 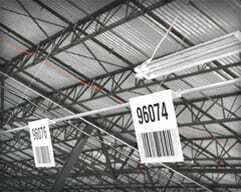 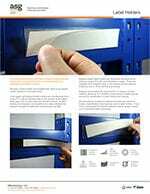 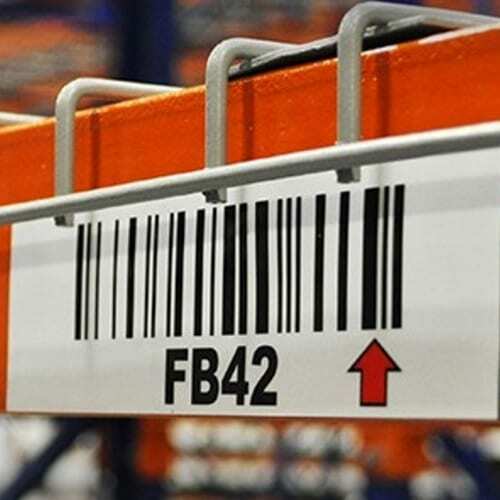 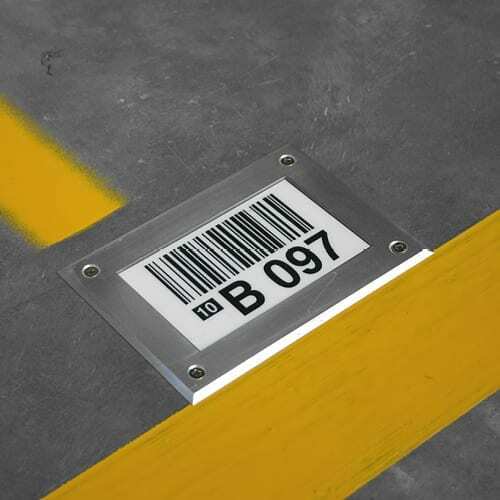 The construction of warehouse barcode labels is determined by their use. 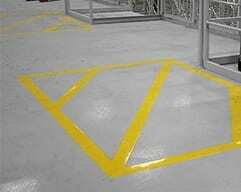 ASG Services offer varying levels of durability, but with durability comes cost, so we recommend the most suitable durability to suit the need, ensuring costs of controlled. 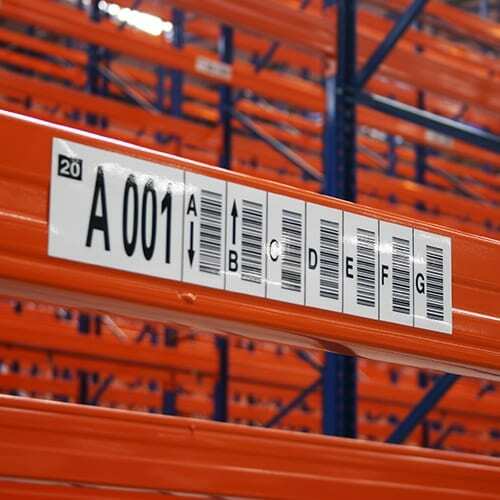 The warehouse label designs created at ASG are also differentiated by their use. 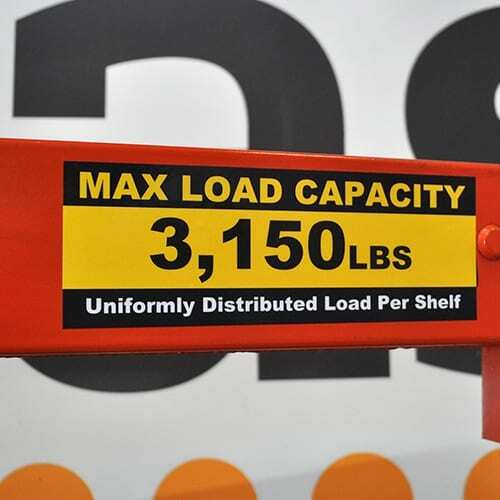 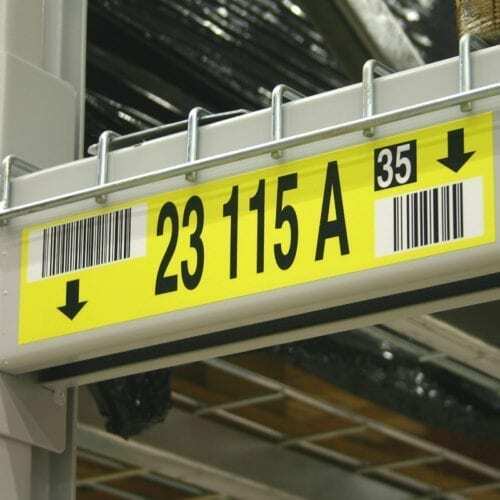 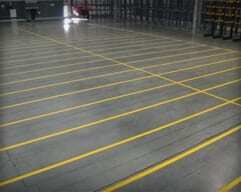 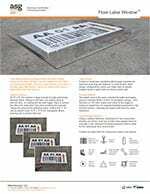 Some are needed to present multi level location references on racking, others are specific to a pallet location or product, while some are unique to a floor location or zone, or need check digit detail. 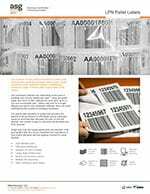 ASG Services are able to utilize a huge archive of previous designs as recommendations, then fine tune those selected as per the customer’s need. 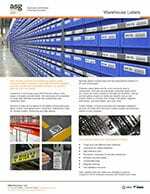 Our design teams are also able to match customers existing designs exactly, thanks to the latest design software. 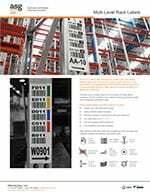 To find out more or to ask advice about your warehouse label designs and ideas, speak with one of our specialists at our head office, outside Atlanta, GA. 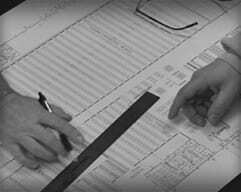 Call us on (877) 447-9798 to discuss your design ideas or to tell us what you are trying to achieve.